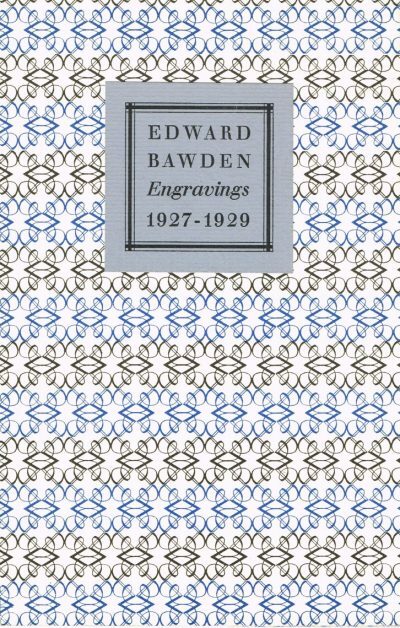 Illustrations: Illustrated in colour throughout. 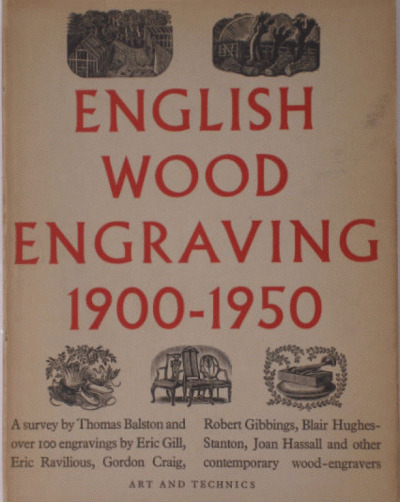 This book brings together work that was officially commissioned during the Second World War and contextualises it with work from the pre-war and post-war years. All aspects of Piper’s work during the forties are examined, including theatre designs,paintings, the Recording Britain project, his work as a war artist, neo-romanticism, and Welsh landscape paintings towards the end of the decade. 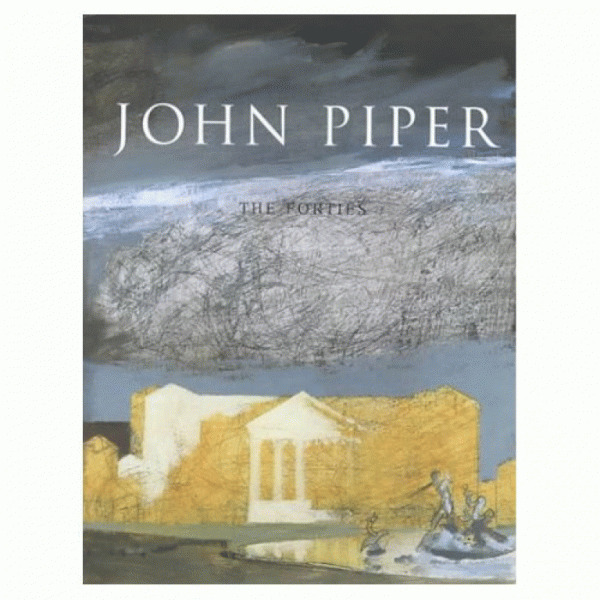 In addition the book also features Piper’s writings and criticism, his jackets for film posters and book jackets, photographs, exhibition catalogues, sketchbooks and manuscript letters.